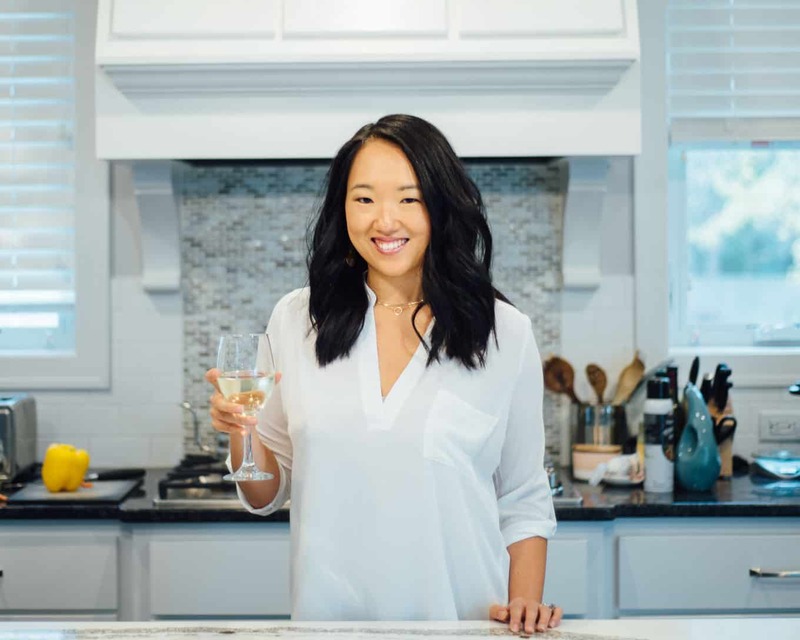 My name is Krista, and I’m the recipe developer and food photographer behind Destination Delish. 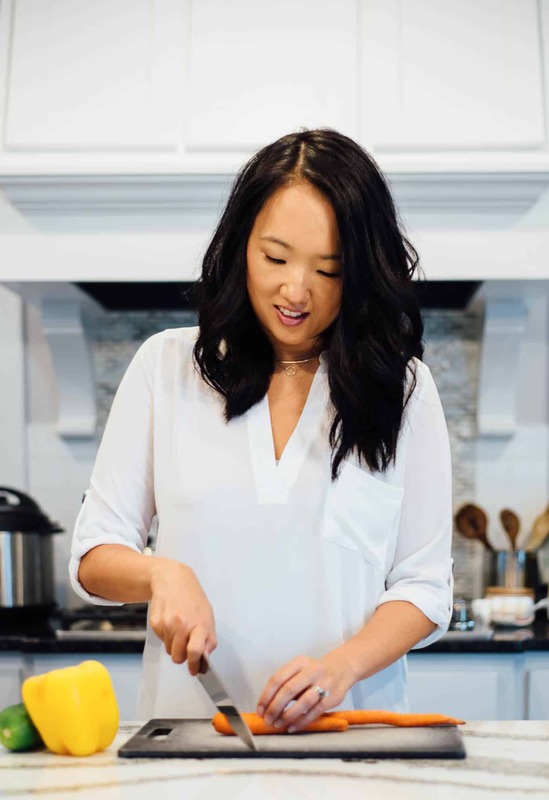 I started this blog as a creative outlet to share healthy recipes, practice my food photography, and document my cherished memories as they relate to food. On most days, you’ll find me in the kitchen wearing a food-splattered apron, chopping veggies and developing creative ways to use them in recipes. While I like to incorporate a lot of fresh produce in my cooking, I eat plenty of meat. I especially love a good chicken or ground turkey recipe. Also, I never skip dessert so I share sweet treats from time to time —some healthy, others not so much. Outside of the kitchen, I’m a wife and busy mom of three. I live in Minnesota, specifically a suburb of St. Paul, where the summers offer the most glorious reprieve from the mind-numbingly cold winters. I enjoy exploring restaurants in the Twin Cities, spending time at the family cabin on Lake Superior, getting in a good sweat at OrangeTheory Fitness, and jamming to pop music from the 90s and 2000s. My 90s nostalgia is strong these days! Thanks so much for stopping by and joining me on this healthy cooking adventure!